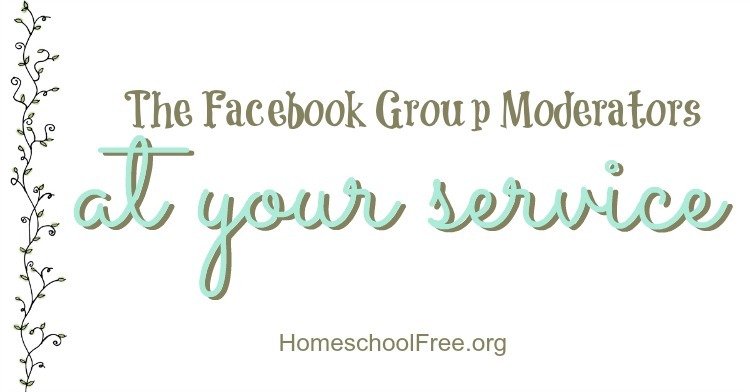 The moderators, group owner, and everyone involved with Homeschool Curriculum Free for Shipping are volunteers. We are not getting paid for our time spent moderating the Facebook group wall. There may be a misunderstanding that we somehow get paid for this, but in fact, EVERYTHING we do is completely unpaid. We just wanted to clear that up. Our families come first, which is often why we don't take the time to message individuals for not reading the rules - and we do hit the delete, remove and/or ban buttons often. It's not worth our time away from our families to cater to petty arguments or to allow drama posts. In other groups, those things may be put up with, but not here. Most of us are moms who do not want our time on the computer to drain us from being good wives and mothers to our children, especially if we are not getting paid. So we do -gladly and without reservation- hit delete, and move on with our lives. 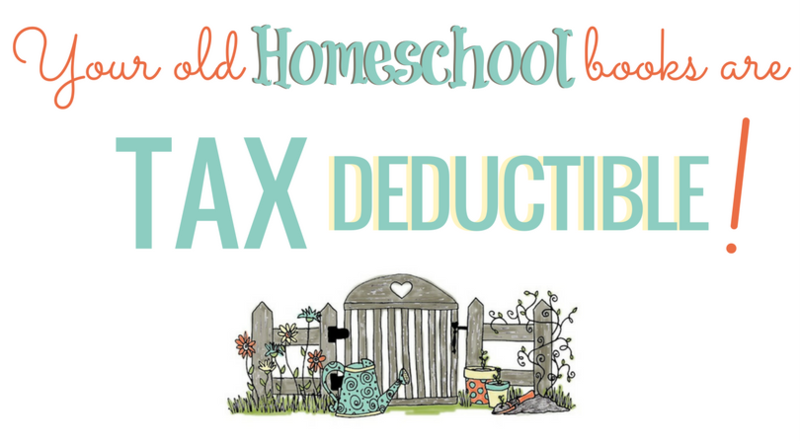 Helping homeschool families who are on a tight budget. Not necessarily JUST the ones who are most dire, but also those who are simply needing a little bit of a hand making ends meet and don't qualify for aid from elsewhere (There are so many of us in that situation). 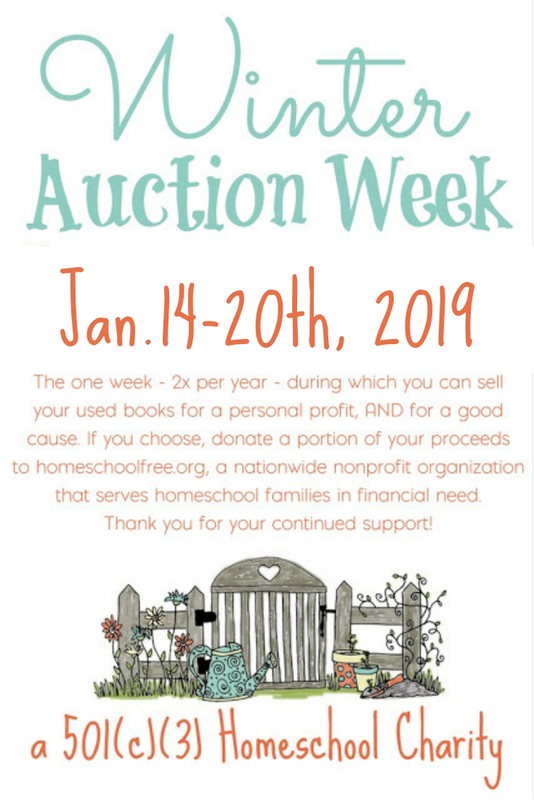 Sharing information that helps the homeschool community in some way - either to grow, learn, or promote it's success as a growing national movement. Making it easy for donors to give. We have "guidelines" but do allow for flexibility and freedom for donors to give as they wish, however they wish, and to whomever they wish. Many donors block members they just don't like, to keep them from viewing their donations in the future (just don't block a mod by accident). If you respect those priorities, and follow the guidelines set forth for our group, then you will love it at Homeschool Curriculum Free for Shipping. We are proud of the integrity of our group, as large as it is. It's been hard work to maintain it and keep it functioning as envisioned. Well, because we've been the recipients of good will and we want to pay it forward. We believe in the mission of this group. We enjoy watching generosity and kindness. We also love God and feel that this group is an honor that He has granted us the privilege of managing.